This week we are back with another installment of signature grooves. Back in episode 48 we presented a baker’s dozen of definitive beats that were so uniquely crafted that they would need to be learned and played exactly in order to stay authentic to the song. In some cases these proprietary grooves may require a totally new playing or technical approach. In this episode we are presenting ‘level two’ of these signature grooves. This batch of beats embody common traits or patterns found in many other beats. However a twist or specific aspect of the groove makes it unique for the song in which it’s played. We’ll traverse many different genres: pop, rock, hard rock, fusion, funk, and RnB. We’ll also address many decades: 60s, 70s, 80s and more. 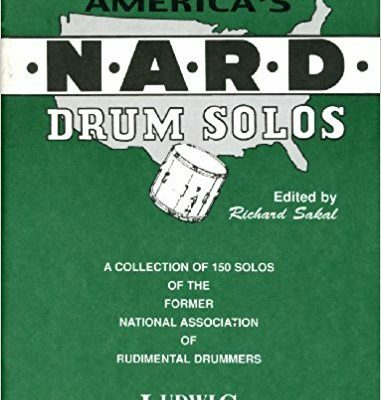 The drummers we’ll discuss cover several different aspects of the drumming spectrum: pop icon (Ringo), rock god (Bonham), funk legend (Stubblefield and Starks), linear pioneer (Garibaldi), drumming virtuoso (Hakim) and much more. As we move through the list we’ll analyze the importance of the groove and how it became a signature beat for the song. We then break down why it’s important to us as drummers and how it may have spawned a new technique, independence or style. We’ll also discuss how the drummer, band, and song connected with the era in which it was recorded and how it affected future music. 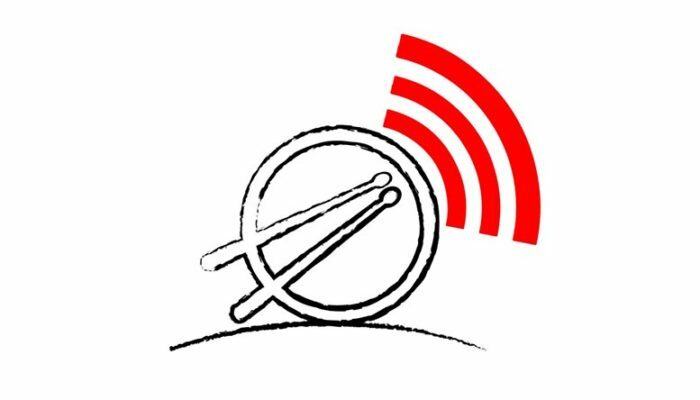 The Drummer’s Weekly Groovecast publishes feature episodes every Monday with “Accountability Thursday” mini-episodes every 1st and 3rd Thursday of the month. We can be found on Itunes, Google Play Podcasts, Stitcher and everywhere you listen to your favorite podcasts. Plus, visit our web site at www.drummersweeklygroovecast.com There you can access every episode, view our videos, interact with our social media, and stay in touch with us via our contact form. Subscribe today! If you are an Itunes subscriber please leave us a short review on our Itunes DWG home page. It really helps us relate to other similar shows and allows people looking for our content find us a bit easier. Lastly, please share the show on your social media and with your friends!